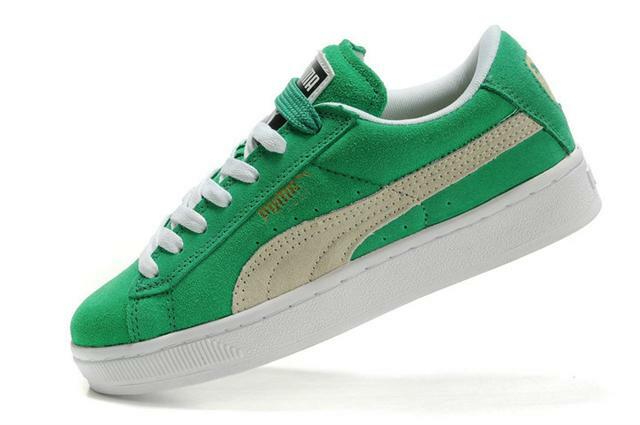 EIRIS: Puma Is The World’s Most Sustainable Corporation. In researching more than 2,000 large global corporations, EIRIS has ranked the top ten global companies when it comes to sustainable practices. No U.S. based companies were ranked in the top ten. Puma was ranked first based on its exceptional environmental management systems and reporting practices. It also has comprehensive policies for equal opportunity employment, workplace health and safety, and workforce training and development. 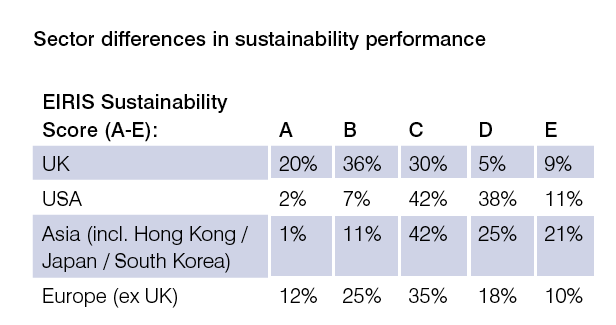 The EIRIS research also ranked corporate sustainability performance by geographic region, with companies from the United Kingdom getting the greatest number of A grades, while only 2% of U.S. companies received an A. The vast majority (91%) of U.S. based companies received a C or lower grade. You can read the EIRIS report here.